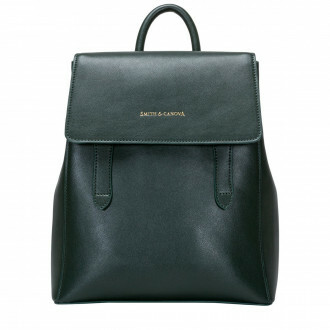 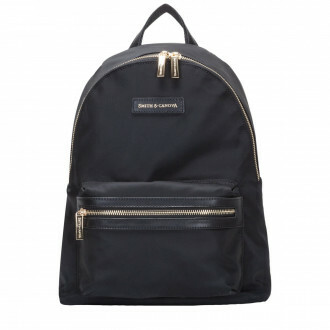 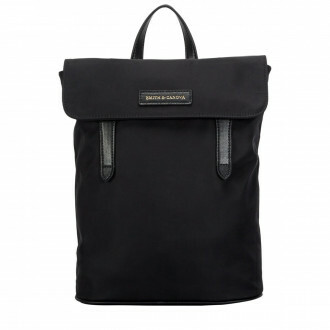 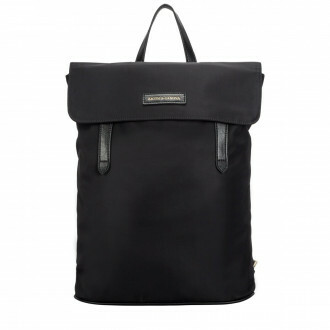 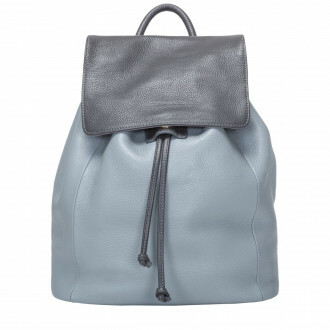 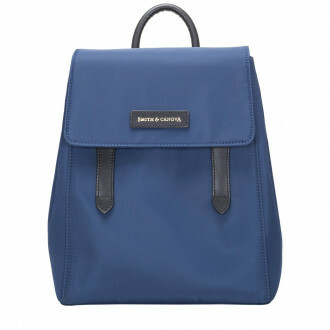 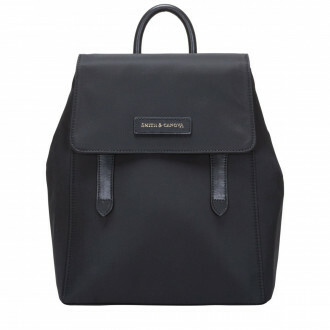 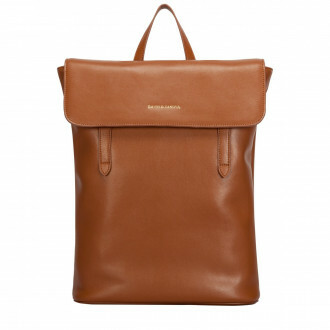 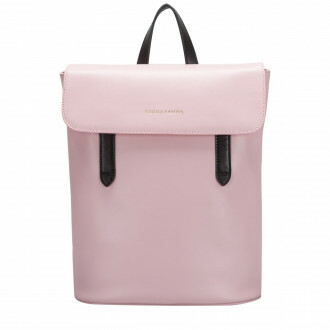 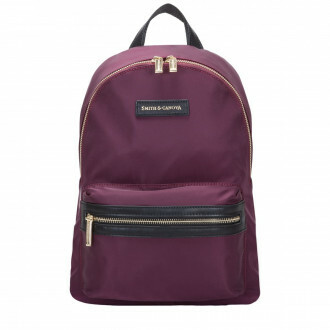 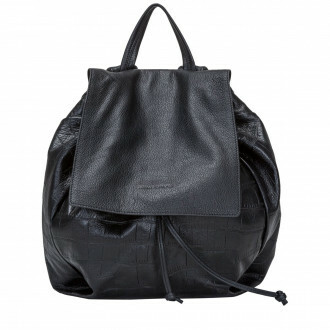 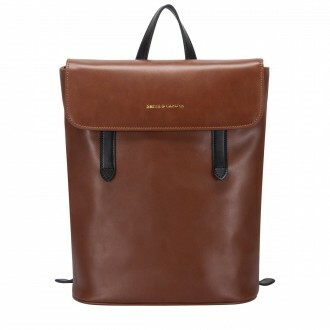 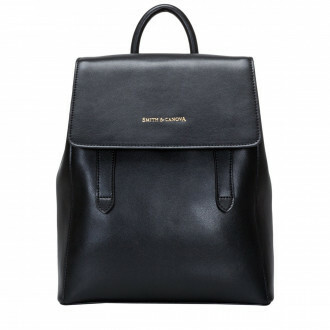 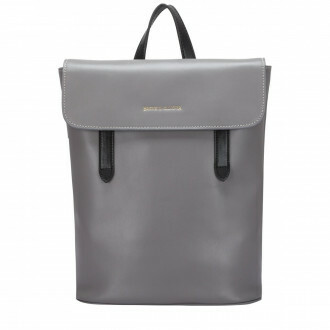 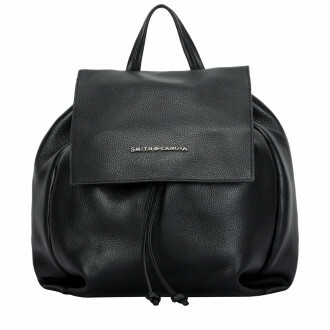 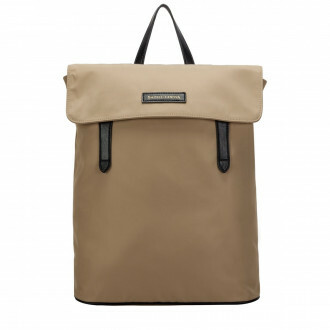 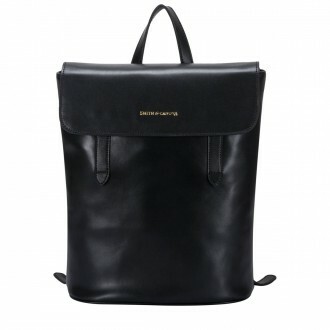 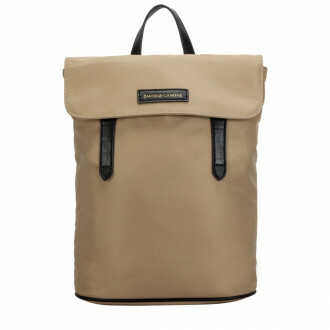 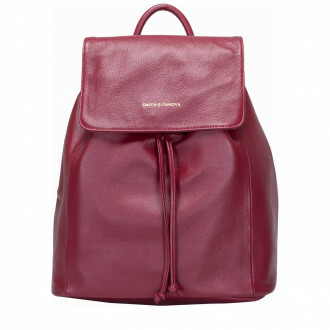 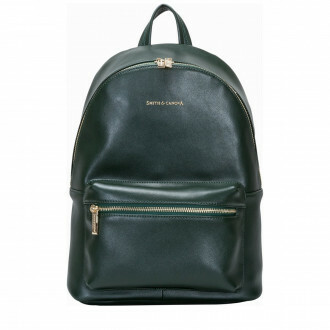 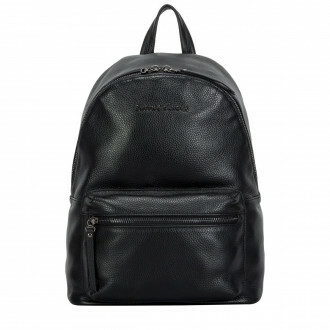 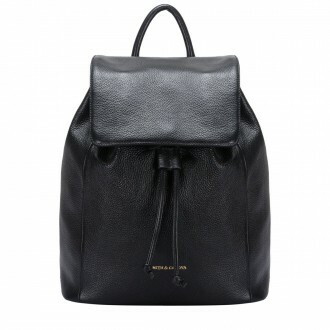 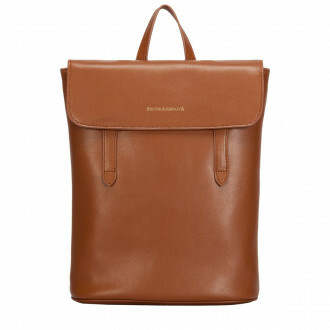 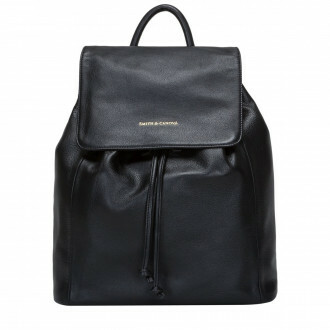 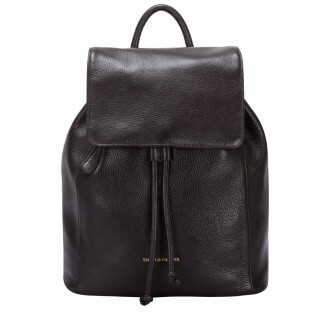 Update your wardrobe with a luxury leather backpack from Smith and Canova, perfect for smartening up a casual everyday look. 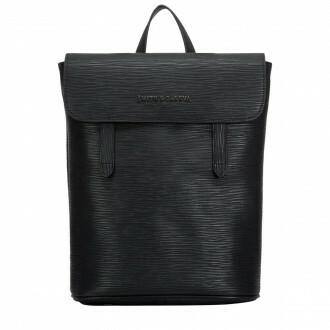 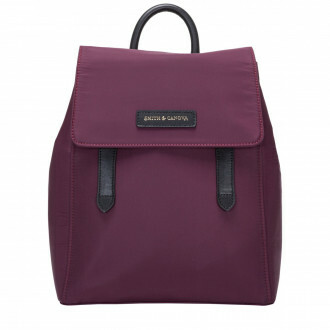 Crafted with a mix of smooth and textured luxury leathers, our edit of backpacks are a stylish alternative to the classic 'day-bag' and gives the wearer a fresh and functional look, without skimping on style. 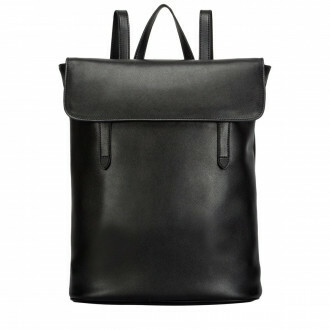 A statement piece which will complement any outfit.